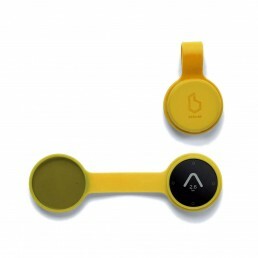 Beeline for bicycles is a stripped back navigation device that makes finding your way by bike beautifully simple. Beeline’s intuitive navigation interface guides you with a clear arrow giving you just the information you need to find your way. No complex instructions or distracting maps, just the information you need. With a 30 hour battery life, waterproof and shockproof case and sunlight readable screen, Beeline’s ready for any adventure.